Hutton has acquired Busboom & Rauh, a commercial and industrial construction firm in Salina, Kansas. 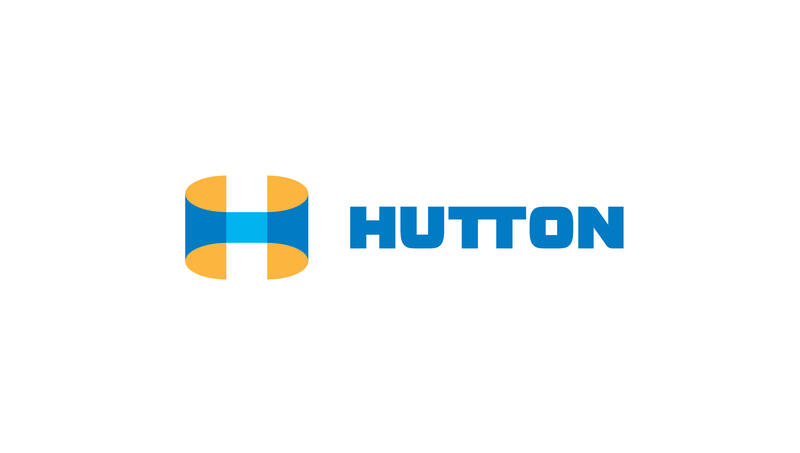 Hutton Construction is shortening its name to Hutton, a move that coincides with added services in an effort to provide a better experience for its clients throughout Kansas and the Midwest. 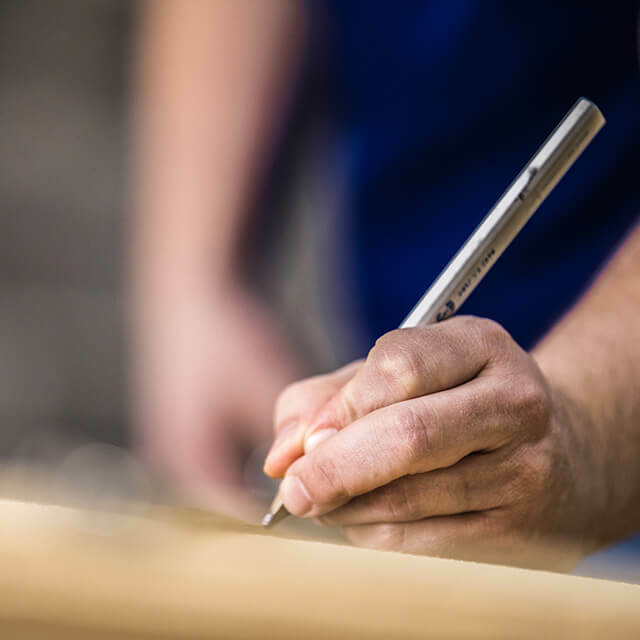 We exist to build life into our employees’ dreams, clients’ vision and community’s future.